GameHub(CEO: Dennis Kim), the social rewards gaming platform corporation in Hong Kong, has announced on November 20th, 2017 that PlayCoin has signed an M.O.U. with WellDate System for billing transactions in PlayCoin. 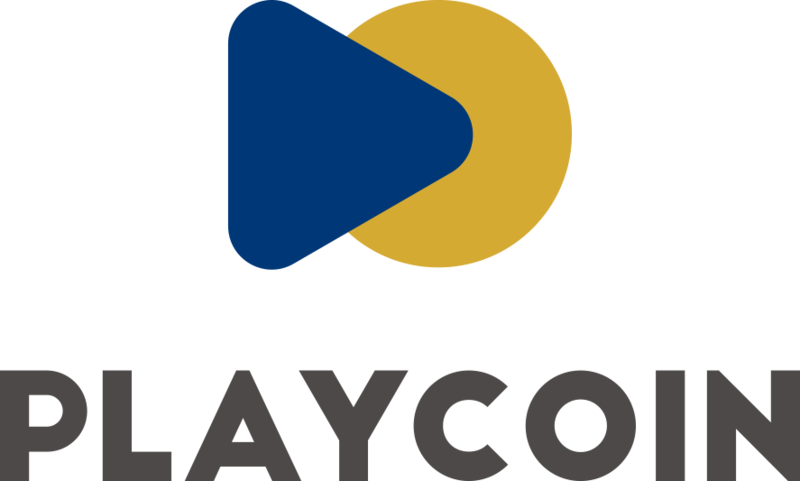 PlayCoin is a gaming and digital asset cryptocurrency based on blockchain technology for Me-media marketers such as WangHongs and Influencers. Me-media may earn PlayCoin through “Social Mining”. Social Mining utilizes the social influence of Me-media for gaming marketing to promote play, usage, and revenue through the PlayCoin Alliance. Ncloud24, independently developed by WellData System, is one of most well-known Korean cloud service companies established since 2011. WellData System has partnered with KT Ucloud biz, Amazon Web Service (AWS) and Photon game engine. Moreover, Ncloud24 provides information about gaming infrastructure management to its users to receive a consultation for game management and systematic optimization. James Han, CFO of GameHub, stated: “Through this agreement, we can provide cloud contents with PlayCoin based billing transaction systems for gaming and content marketers”. PlayCoin 1st Token Sale will take place in between November 15th, 2017 and March 31st, 2018. PlayCoin warned that “The People’s Republic of China and other Token Sale restricted countries are not eligible to participate in Pre- Token Sale”.